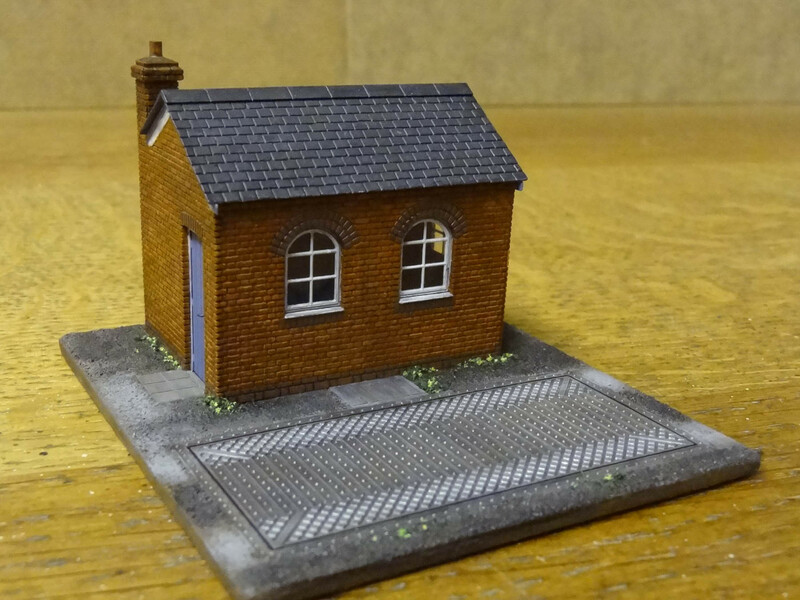 Welcome to the first newsletter from Severn Models! Firstly, thank you for your interest and support of the Severn Models venture. It has been remarkable how many people I have met who are so enthusiastic about the kit designs, and full of excellent suggestions for new kits. It spurs me on to keep working on new models, and there is nothing better than hearing feedback from customers about their successes (and challenges!) to help me improve the quality and detail level going forwards. With this newsletter I have brought together all my backers from the original Kickstarter campaign, and all customers who have registered their interest via the website and email. Hopefully you should only recieve one copy of this email, but please do let me know if you get duplicates so I can correct the address list. If you don't want to receive newsletters, I will be sorry to see you go, but there is an unsubcribe option at the foot of the page should you wish. 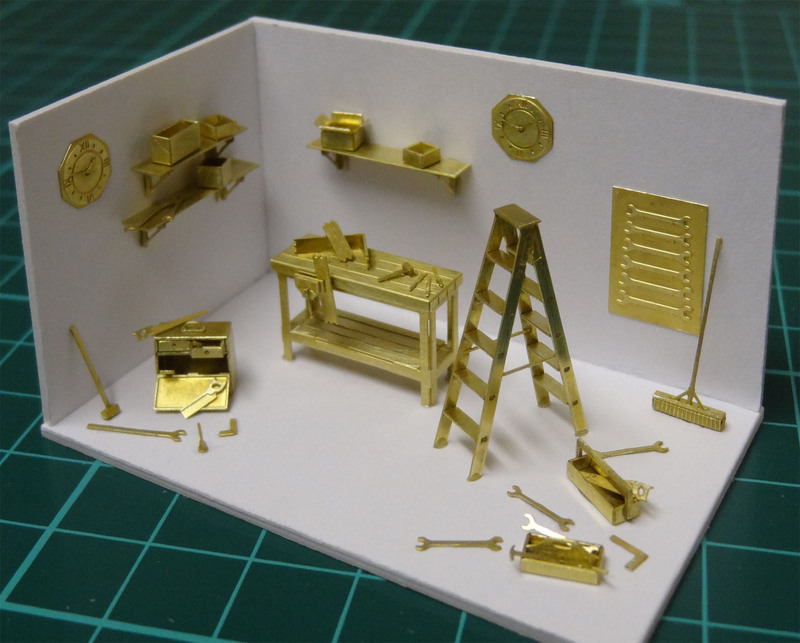 The range of brass kits continues to grow a little each month, including kits for N, OO and O gauge modellers. If you haven't visited the website recently, then you may wish to take a look to see what's new since your last visit www.severnmodels.com In the event that a kit goes out of stock, rest assured that new stock is in progress, and only about 2 weeks away. International shipping is available on the website, just proceed into the checkout and select the appropriate service for your location to see the costs before completing the order. 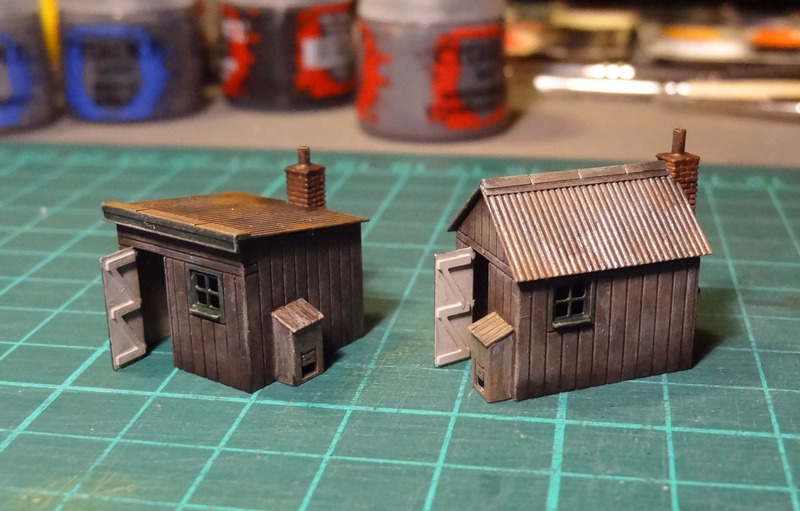 Also new is the Painting Guide page, in which I detail my favourite techniques. I've included notes about choosing brushes and paint, together with my preferred methods for ink shading washes and drybrushing. 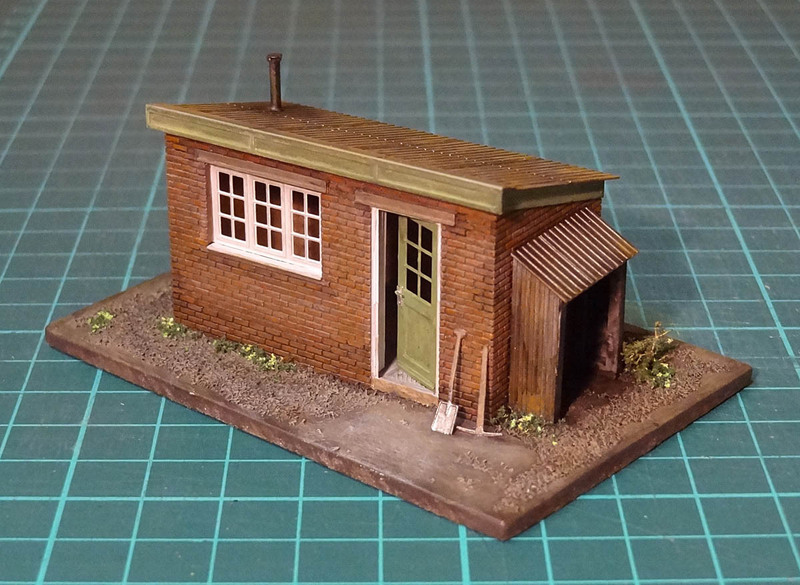 Soon I would like to add an image gallery of painted models to the website for inspiration and ideas sharing, so please feel free to email photos of your Severn Models kits in use. If you would like a picture credit for the photo please let me know, otherwise images will be shown anonymously. Thank you to those of you who already sent me photos - they are saved and ready to add to the gallery once I get it sorted. It has been a busy time recently with exhibitions up and down the country, but all worthwhile to get out and meet the modellers to see what they would like available as kits in the future. The Exhibition Calendar page lists where I will be up until the summer, with autumn/winter dates being added soon. It would be great to meet more of you if you get the chance to attend one of them! 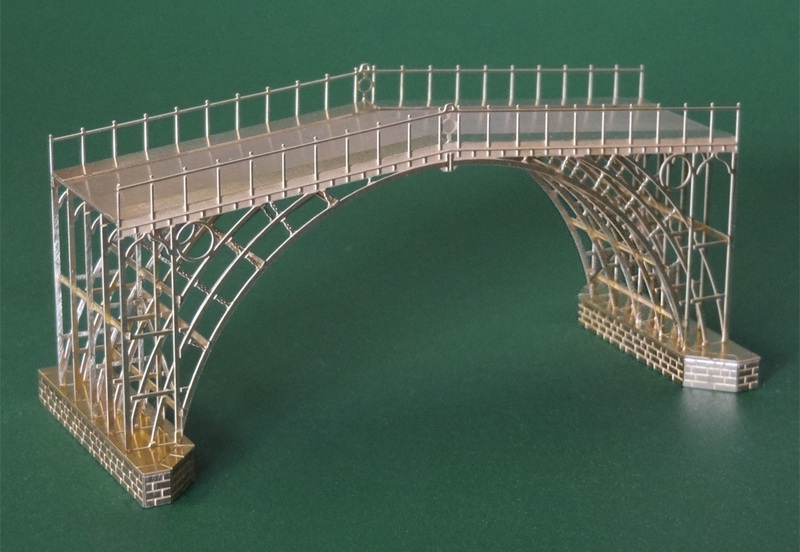 This weekend 26/27/28th March I will be at the York Model Railway Exhibition - an ideal day out for Easter! 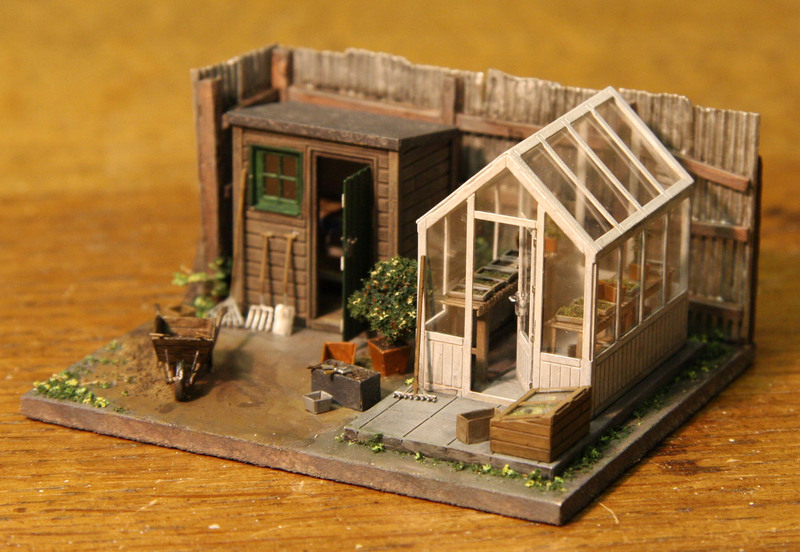 Enjoy your modelling, and watch this space for more new kits over the coming months!